Yes, it's true. 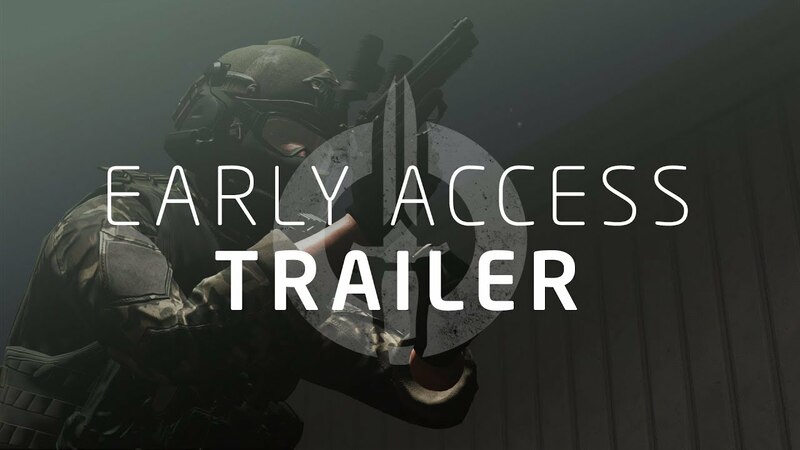 Although Ground Branch is in early access we just love the potential of this game so much we started up a password instance of this game for TG Regulars. Right now on server restarts the first map will load up with 30 ai terrorists to hunt. After that it will go to defaults which I think is 12. We can also load up TvT scenarios when there is enough of us on. Access to the password is granted by sending a PM to either Wicks or myself, Unkl and we will limit it to known TG Regulars for the time being. This is because we don't have an admin team, are still testing it's requirements server side and so forth. This game looks like it has enormous potential and is already a lot of fun to play. I recommend this to everyone who was attracted to TacticalGamer.com for our core aims. Damn, I thought this game had been dead and buried years ago after a number of depressing news updates indicating that nothing was happening with it. If it can rekindle the vintage Half Life Mod Hostile Intent's gameplay then we might have a real winner on our hands. Another update is slated to drop within "days" according to a developer. Let's get set to give this update a good run through together. In the mix is updates to AI which is really their biggest item so far so this is really exciting. Yes, Assault9, this has been slow going (I'm new to the wait darn it) and the development team is small so it will be good to see what they have been cooking up. I'll get back as soon as I hear anymore about a date for release and if anyone else knows post up! I wanna be prepared with some time all free-ed up.